Thirty-one bidders registered for the auction of 770 acres located four miles west of Sutherland; more than 100 attended the January 30 sale. 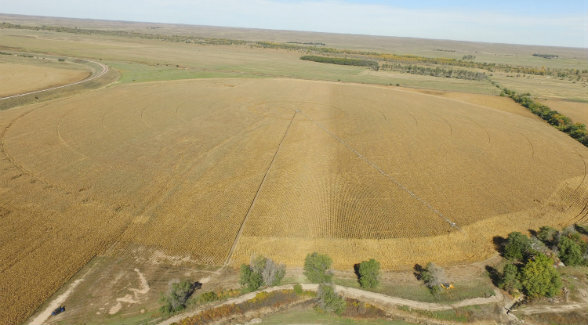 The acreage was offered in four parcels, including North Platte River frontage with sub-irrigated pasture, productive hay meadows, and pivot-irrigated farmland. 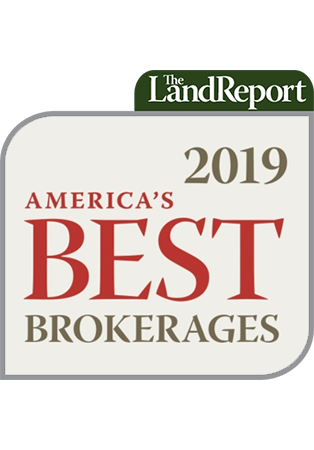 According to auctioneer Duane McClain of Nebraska Land Brokers, however, most of the active bidding focused on the property in its entirety, not individual parcels. Not surprisingly, the winning bidder was a neighboring landowner. The sale is scheduled to close in March.